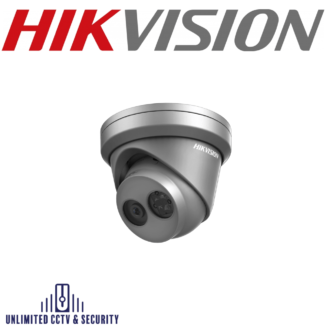 We specialise in CCTV equipment and all areas of security such as alarms and door entry systems. 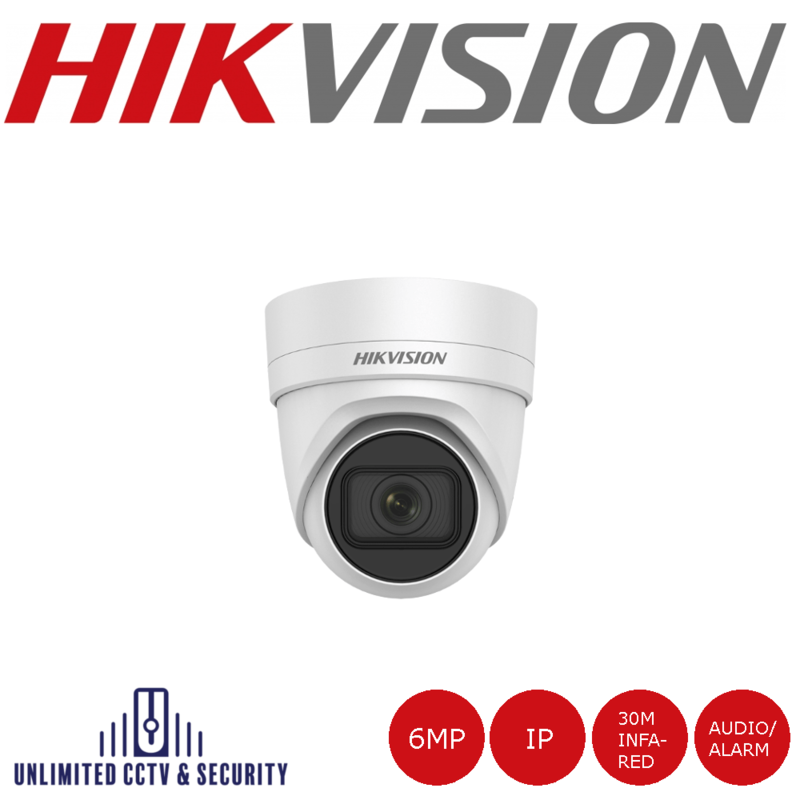 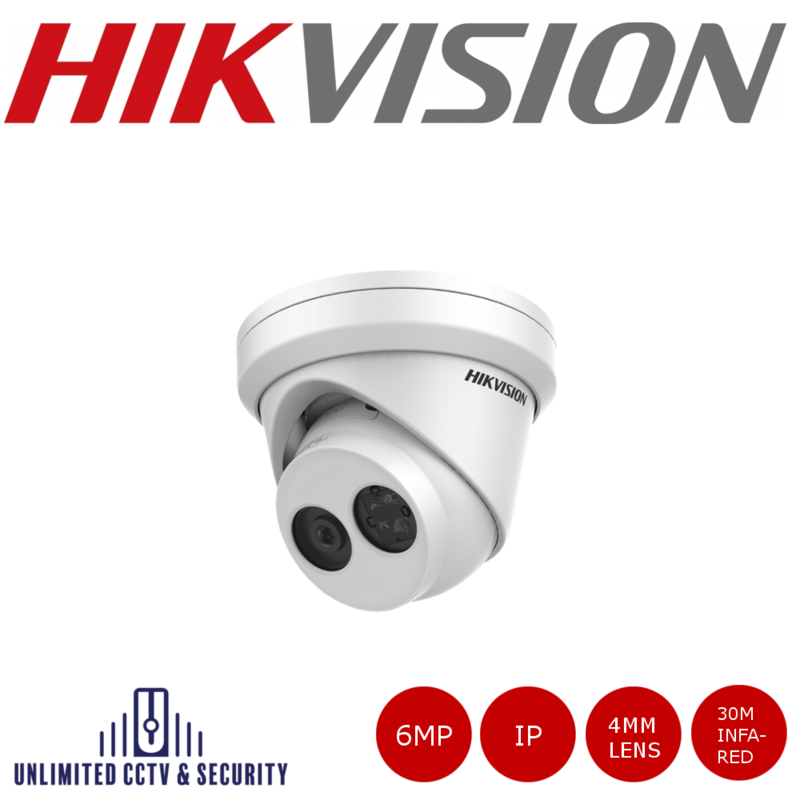 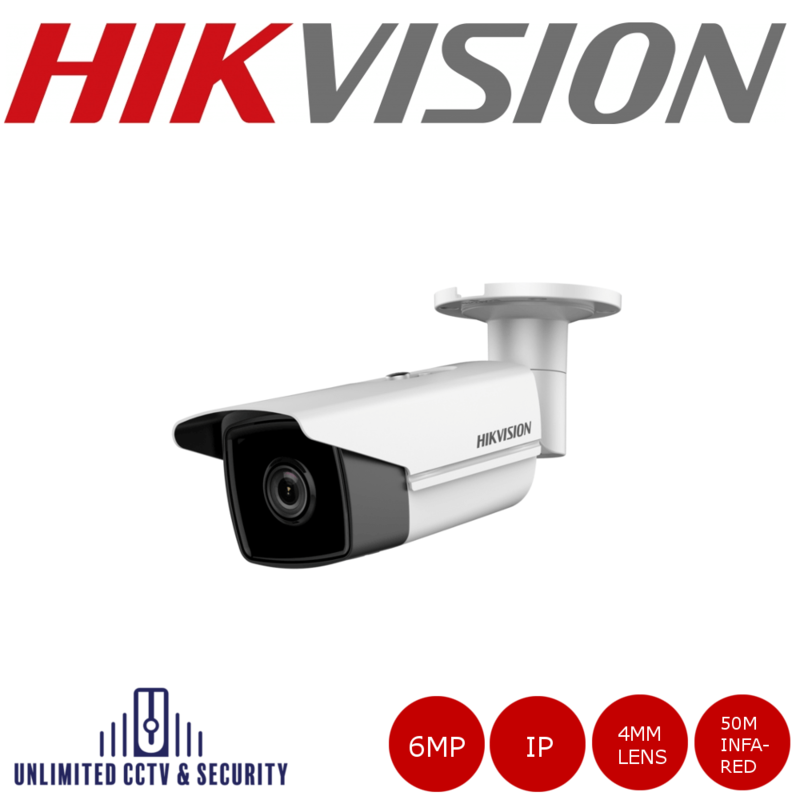 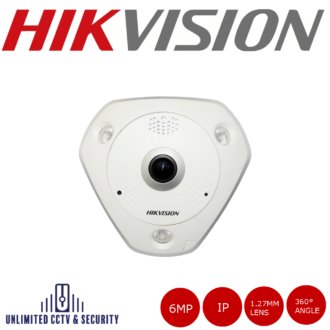 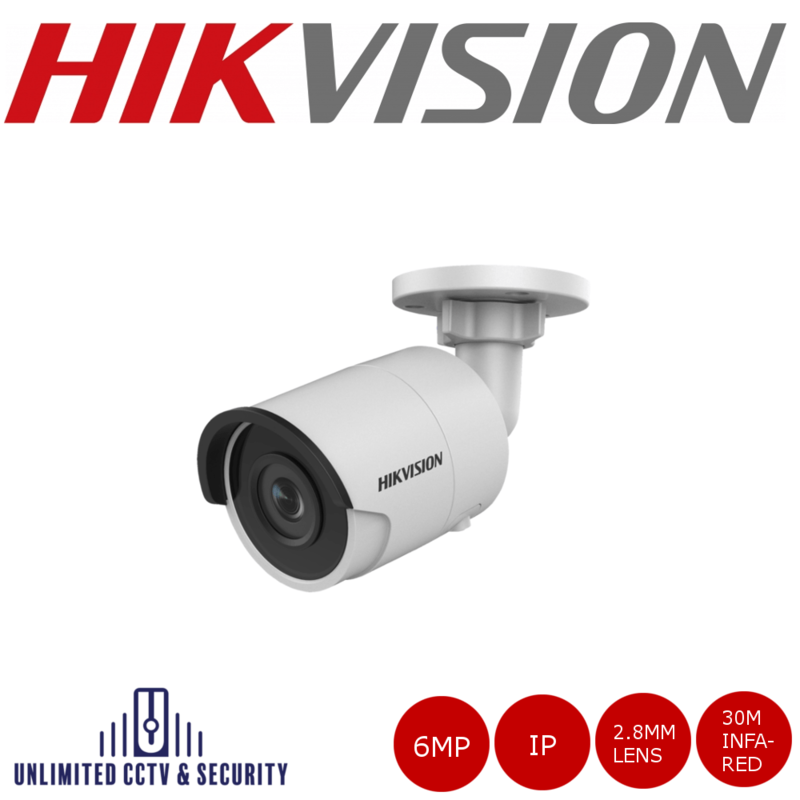 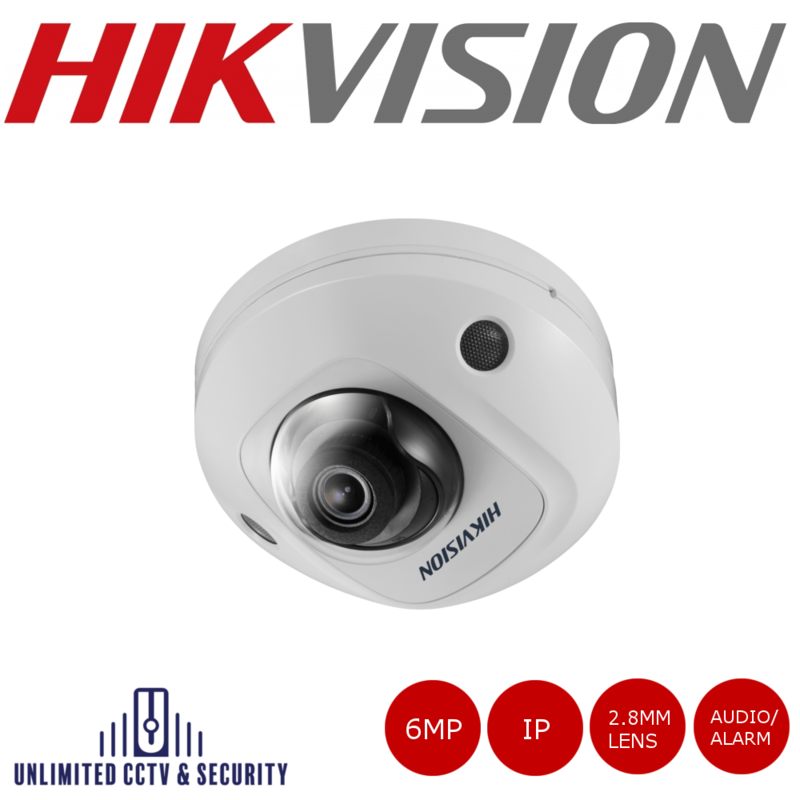 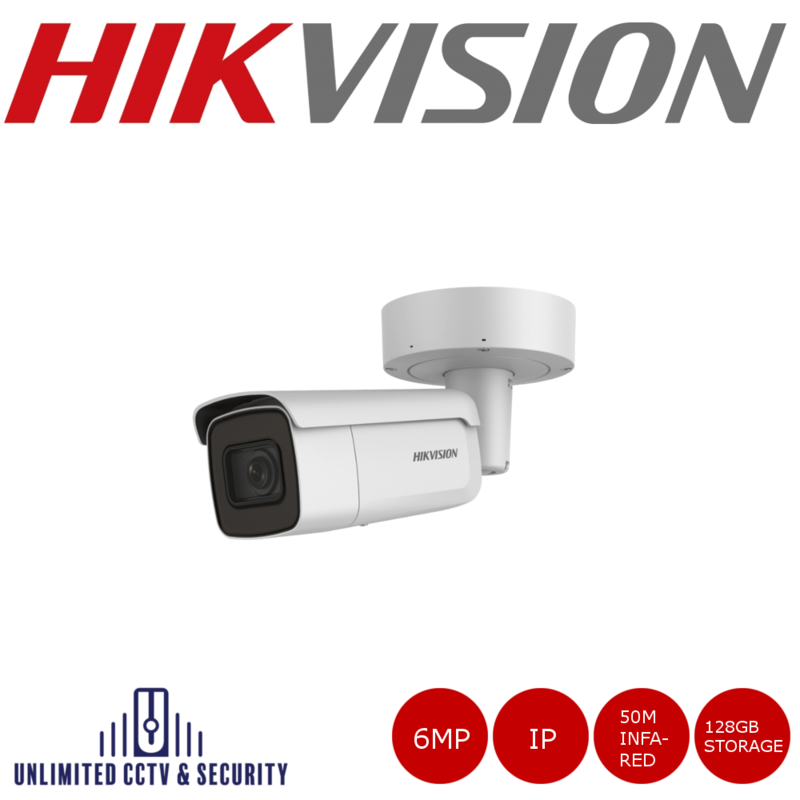 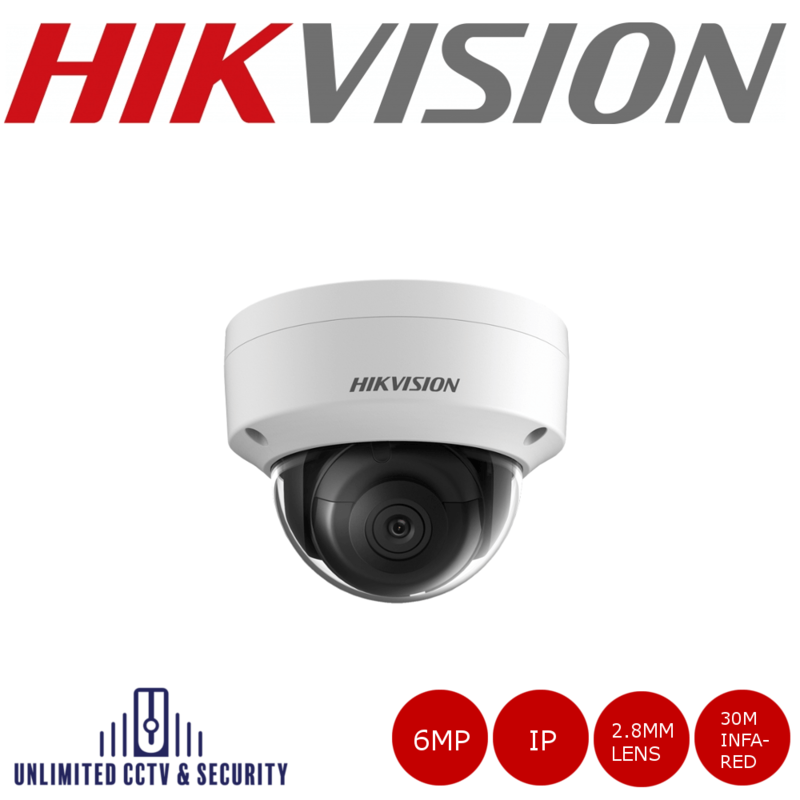 Here you can find all of our CCTV and 6MP IP cameras. 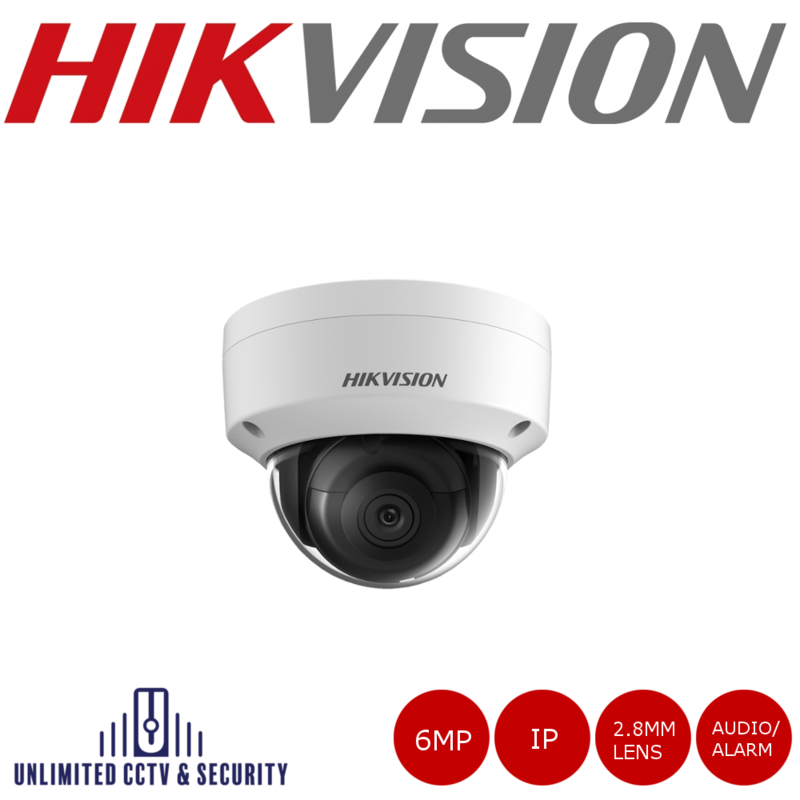 We are a security company that specialises in CCTV equipment and have now branched out in all areas of security such as alarms and door entry systems.